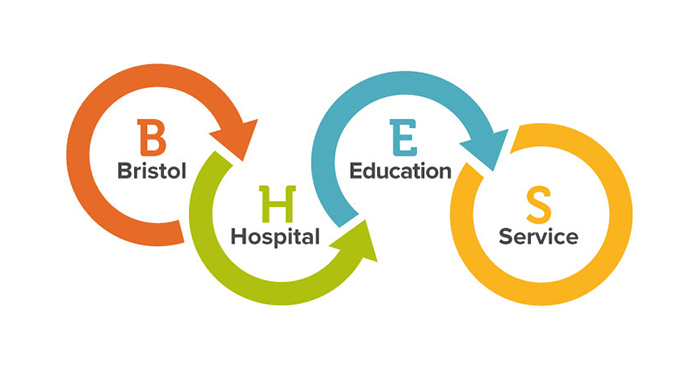 Established over thirty years ago, Bristol Hospital Education Service is an Outstanding educational provision designed to support young people who are unable to access mainstream education because of medical needs. Our aim and purpose is to reduce the impact that chronic illness or being a young parent has on students life chances. We provide education to students when their illness or the demands of being a young parent stops them from attending their on roll school. We work in partnership with health, education and social care colleagues to deliver co-ordinated intervention plans. Our goal for all of our students is that they return to their on roll school as soon as possible. We believe that students make the best progress when they are fully aware of the purpose of the work that we do with them. Ensuring students understand the journey that they will make through our service and what their next steps are is key to our work. We make sure that this happens through involving students and parents in reviews and the use of interactive feedback from staff. Openness, honesty, equity, self help, social responsibility and caring for others. 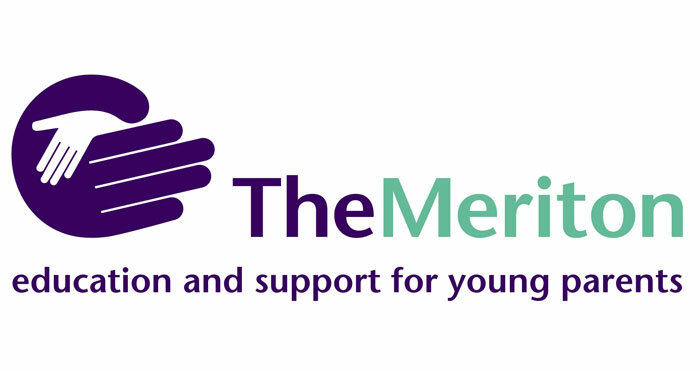 The Meriton provides outreach support to young parents up to the end of key stage 5 so that they can attend schools and post 16 education providers. Meriton staff provide direct support to young parents helping them to overcome barriers to accessing education. Staff can also provide advice and support to education providers on how to ensure they are meeting the needs of young parents. If you have any questions as to what we are able to offer you or young parents that you are working with please contact us.